Ringinglow Toy Cottage is a holiday home featuring free WiFi and a terrace located in Sheffield, 11 km from Motorpoint Arena. The holiday home is 11 k.. 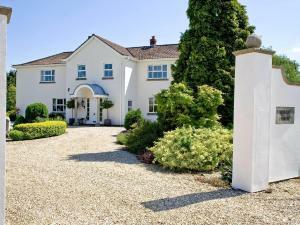 Located on the banks of River Trent, Budleigh House offers bed and breakfast accommodation, free Wi-Fi and free parking. 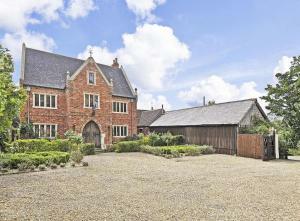 The property is nestled withi..
Manor Court is located in Newark upon Trent, 22 km from Nottingham. 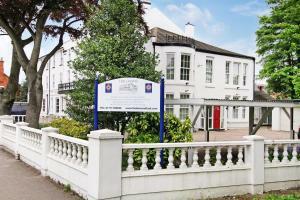 Free WiFi is featured throughout the property and free private parking is availabl.. The 5-star rated Newark Lodge Guest House offers high-quality bed and breakfast less than 10 minutes’ drive from the centre of Newark. 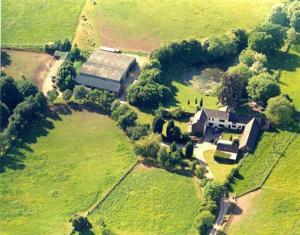 Free parking ..
Set in Holbrook, 23 km from Nottingham, Grange Farm B & B boasts a terrace and views of the garden. Each room includes a TV. 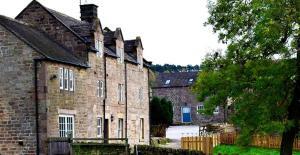 You will find a kettle i..
Set in Bakewell, 5 km from Haddon Hall, Gratton Grange Farm features free WiFi access and free private parking. A flat-screen TV and Nintendo Wii are.. 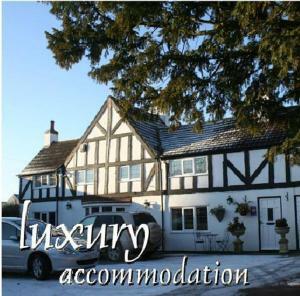 This boutique hotel and restaurant is set in a tranquil riverside village, 5 miles south of Scunthorpe. 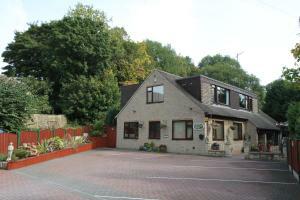 It offers a traditional bar, en suite rooms wi.. 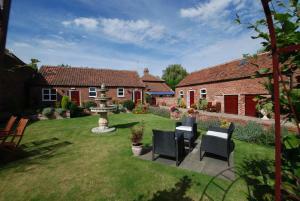 The Lawns Guest House has a central location in Retford, Nottinghamshire, and offers stylish accommodation. 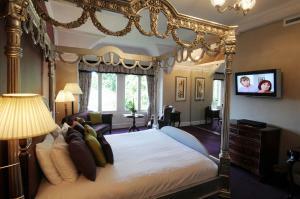 Just 10 minutes’ walk from the town cent..
Offering a restaurant, East Lodge Country House Hotel is located in Bakewell. This award-winning hotel is set in over 10 acres of landscaped gardens i..
Just 20 minutes’ drive from Nottingham’s historic city centre, Cockliffe Country House offers free Wi-Fi and free parking on site. 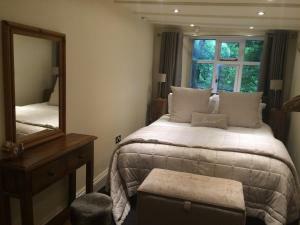 It dates back t..
Set in the heart of the Peak District National Park, Millstone Country Inn is within a 15-minute drive of Chatsworth House, Ladybower Dam and the Blue..
Boasting views of Riber Castle in the tranquil town of Matlock, Castle Green B&B also offers scenic views of the Derbyshire countryside. Peak Distric..
Less than 20 minutes’ drive from Doncaster, this converted barn dates back to the 18th century and has a private garden and tranquil surroundings. T..